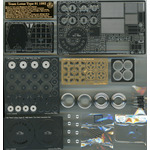 ACT-0094 1/20 Team Lotus Type 91 1982 Wheel & Center rock nut & Air valve Set. 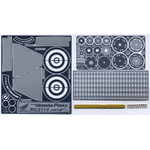 ATS-7165 1/12 YAMAHA YZR-M1 `04 4point Set. 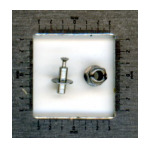 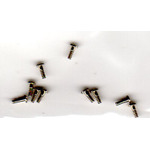 ATS-7180 1/43 F-1 Center rock nut & Shaft Set. 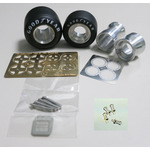 ATS-7520 ●1/20 McLaren Mercedes MP4/13 Center rock nut & Shaft Set. 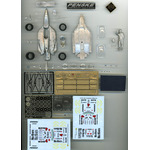 ATS-7531 ④1/20 FW-24 Full transformer Set. 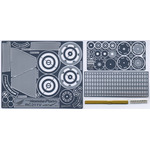 ATS-7532 ③1/20 FW-24 Full transformer Set.